Our ESWLs are backed by a twenty-year track record of providing high-performance shock wave technology systems customized to client needs. Known for superior quality, excellent results, cost efficiency, on-time delivery and dedicated service, Medispec works with physicians and clinics in 80 countries. All our ESWL products comply with FDA and CE regulations. Due to the large focal zone, the treatment time is reduced by minimizing the number of shocks needed in each treatment, thus making the system friendlier to the user in terms of exposure to radiation and better efficiency in electricity consumption. 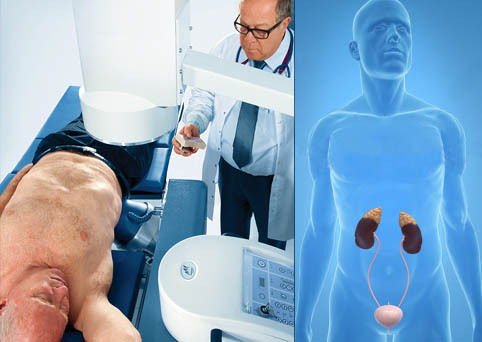 The Medispec E3000 is an Extracorporeal Shock Wave Lithotripter that effectively treats renal and ureter calculi. 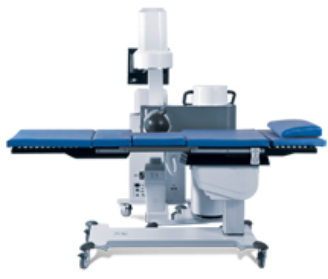 This lithotripsy system offers the perfect combination of clinical performance, flexibility and affordability. The E3000 combines one of the highest pressures with one of the largest focal zones in the industry, providing the most effective lithotripsy system available today. Medispec’s patented large focal zone (Zone Breaker) ™ covers a larger surface area than other systems, so it is more likely to hit the stone, increasing speed and efficiency of treatment. The high pressure produces powerful shocks that quickly disintegrate the stone. The E3000 has provided superior performance in clinical tests. It consistently provides a high stone-free rate and a low re-treatment rate.